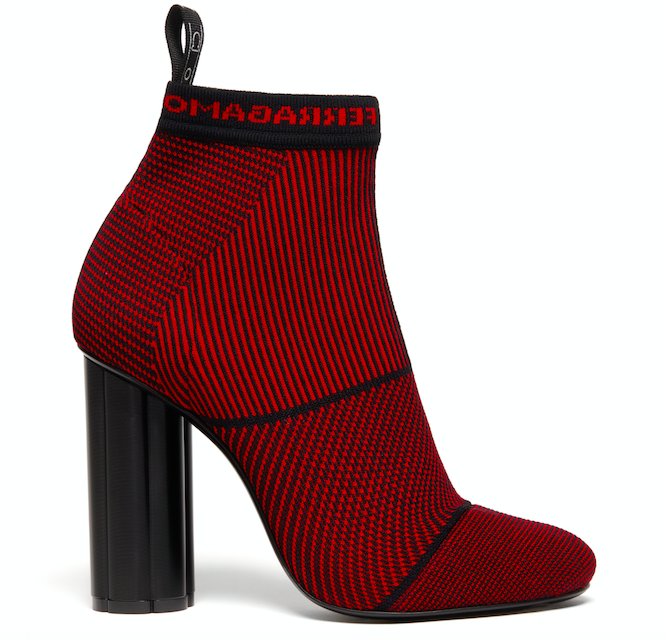 Sock boots is this seasons most instagrammable shoe from the runways on New York, London, Milan & Paris so from the king of footwear, Giuseppe Zanotti to the Mulberry must haves – here is your top eight styles to invest in this fall on frontrowedit.co.uk. Enter Paul Andrews for Italian house Ferragamo. Echoing the original edits from the fashion houses archives with a modern girl in mind the red sock bootie was born. In a powerful lust-worthy red this mid-heel is the one to rock with this holiday season. Classic style should be the only style in our eyes. Keep Spring in your step this Fall with the castle blue bootie in beautiful nappa leather by the man of the moment, Johnny Coca for Mulberry. Crazy for Yeezy? 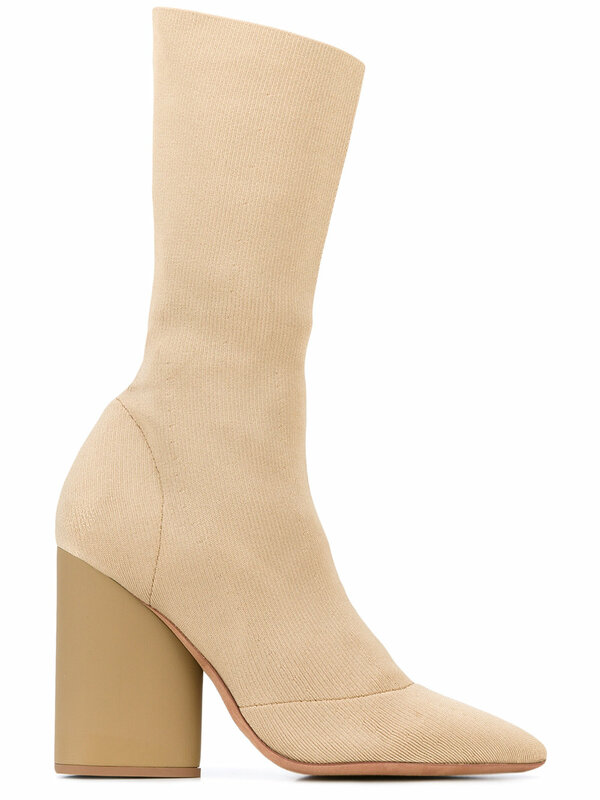 Meet the green ochre Season 4 high heel sock boot from YEEZY featuring a pointed toe, a chunky high heel and a leather sole by his truly, Kayne West. Not many people would be familiar with the brand Charles & Keith, but – with the low tag prices perhaps it the best top secret? Pair with colour clashing midi skirts and dresses for a high fashion look. Cut to perfection and constructed in the legendary shoe making district of San Mauro Pascoli in Italy, Giuseppe Zanotti is famous for creating show-stopping runway shoes fit for the red carpet. 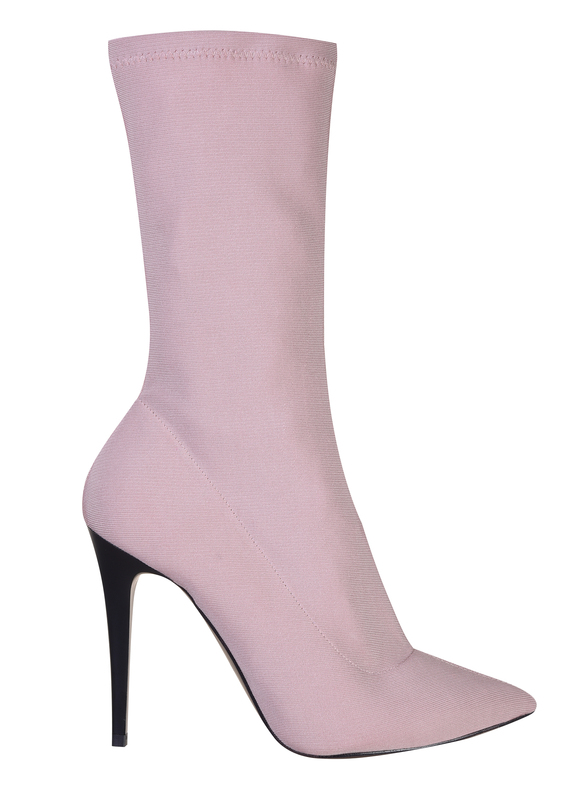 These Ophelia sock boots from Giuseppe Zanotti Design feature a pointed toe, a high stiletto heel and modern slip-on style. Fancy being runway ready? Forget your Manolo x Rhianna collection and move to the hottest brand right now, Mulberry. With the taste of sage being in the palette for Autumn Winter, dress these thigh-high boots under or over your winter garments – dare to leave anything to the imagination. Fancy being one of the girls? Loved by Hailey Baldwin, Kendall Jenner and Gilda Ambrosio after Demna Gvasalia first introduced them in 2016 to the Balenciaga runway. Still a cult buy for Fall ’17, this sock-like pair is made from close-fitting stretch-jersey and embroidered with the new ‘BB’ logo at the cuff. Perfect companion to your Fall wardrobe. Needle-thin heels in a sophisticated scuba pink will enhance any outfit. Calling all power heel lovers – you got this, meet Hubba – she’s cool, textured and the perfect companion in many desk-to-dancefloor ways. 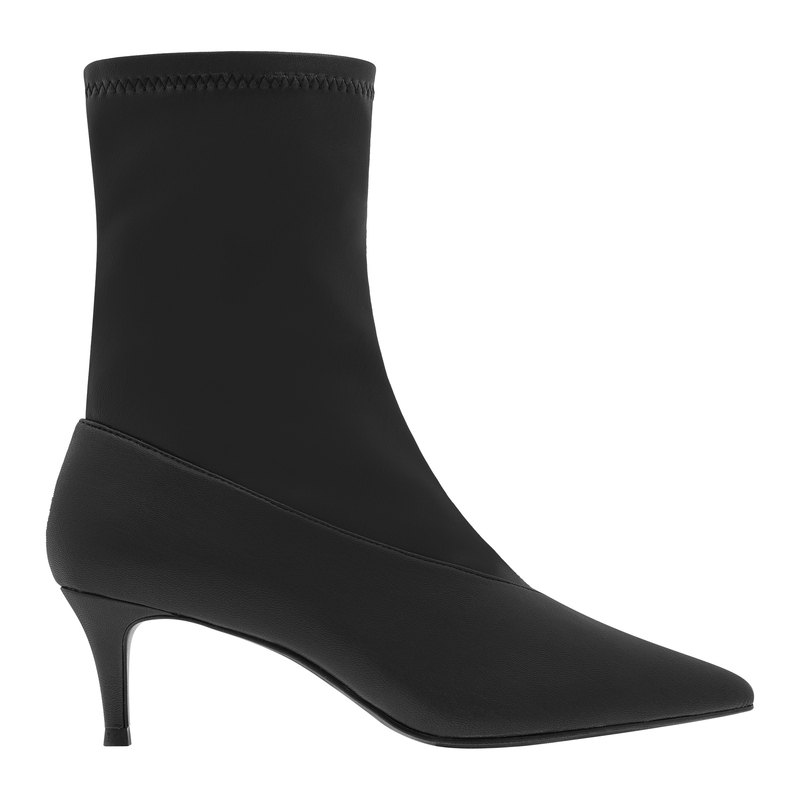 The pointed toe beauty will rock any look this Fall no matter the weather. This entry was posted in Shopping and tagged Charles & Keith, Demna Gvasalia, Gilda Ambrosio, Giuseppe Zanotti, Hailey Baldwin, Kendall Jenner, mulberry, saks fifth avenue, Salvatore Ferragamo, Tophshop, Yeezy. Bookmark the permalink.